Harish Trying To Get Sympathy In Cadre? We’re talking about beautiful Amala Akkineni who has bid adieu to playing heroine roles after she got married to Akkineni Nagarjuna in 1992. Two decades later, she has come to silver screen through Sekhar Kammula’s “Life Is Beautiful” and then appeared in a cameo in Manam movie too. Reports are coming that now Amala wants to appear in a full-length role in an upcoming film of her husband Nagarjuna. If the rumors are anything to believe, she will be seen in a lengthy role in Nag’s upcoming Manmadhudu 2. 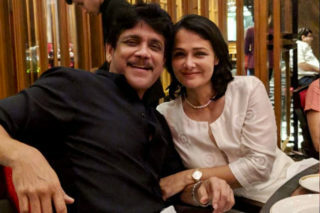 As Nagarjuna is likely to play the role of a father and son, we hear that Amala will be seen in the mother character. Sources close to Annapurna Studios, however, rubbished all these reports and they have stated only she will be appearing in a guest role that lasts for a couple of minutes. Being directed by hero Rahul Ravindran, Manmadhudu 2 will be shot in Portugal from March. Has Hansika’s Time Changed Again!? Another Injury Scare For RRR Team! Chikini Chameli To Become Famous Athlete! ‘CM Jagan’ to work from AP Secretariat In Hyderabad? 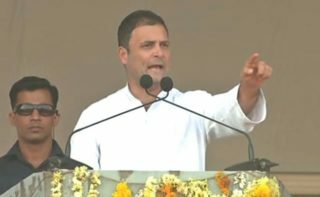 KCR wakes up to Inter results fiasco finally! 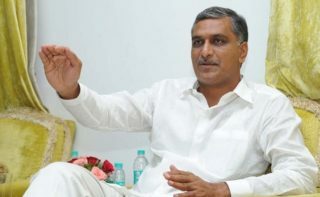 Punters Predict Bumper Majority for Jagan?